Jon Snow is indeed dead. “I choose violence,” Queen Cersei of the seven kingdoms chooses to impose violence on the High Septon, who attacked Queen Cersei last season and sentenced her to the Walk of Shame. The season premieres April 4th on HBO. Watch the trailer below. PS…anyone still boycotting the series?? The 73rd Golden Globes Award, which was hosted by Ricky Gervais aired live Sunday. Tonight winners include first time winners such as freshman series “Mr Robot,” who wins Best Supporting Actor in a drama series and Best Drama series. The TV winners are indicted in bold text. 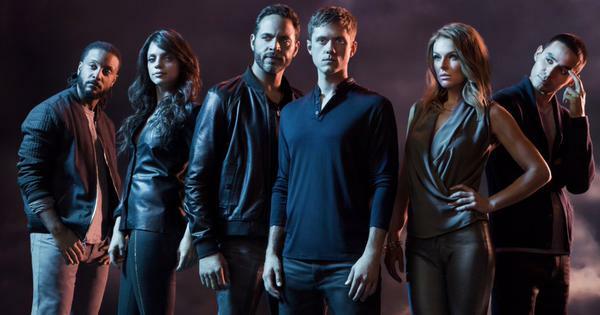 USA network cancels summer series “Graceland,” after three seasons. Just got the word, there will be no more #GracelandTV. Thank you to the best cast, crew and fans in television. Despite the number of tweets and ratings the show has been cancelled. I was actually looking forward to the fourth season. The network should renew the show for a shorter season to wrap the series. 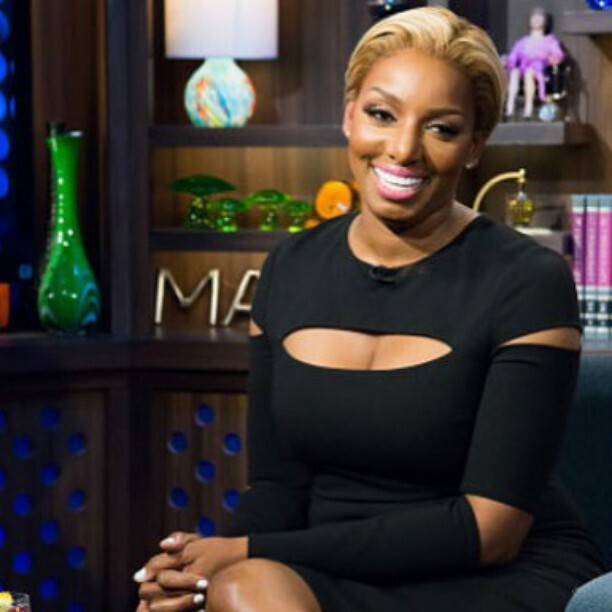 And another original cast member is leaving the “Real Housewives” franchise. 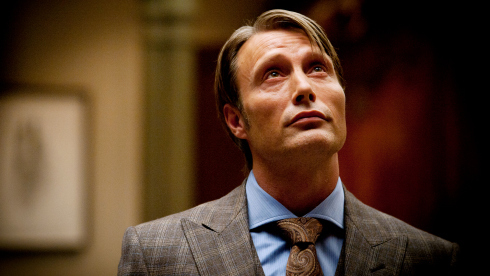 The fan favorite will not return for the series’ season 8. “You are fired,” NBC says to Donald Trump. Regarding Trump’s offensive comments about illegal immigrants from Mexico during his Presidential announcement speech. They’re bringing drugs, they’re bringing crime, they’re rapists. And some, I assume, are good people. “At NBC, respect and dignity for all people are cornerstones of our values. Due to the recent derogatory statements by Donald Trump regarding immigrants, NBCUniversal is ending its business relationship with Mr. Trump. In addition, as Mr. Trump has already indicated, he will not be participating in “The Apprentice” on NBC. The Peacock network will no longer air the Miss USA and Miss Universe Pageants. Since “Celebrity Apprentice” is licensed from Mark Burnett’s United Artists Media Group, the reality show will continue to air without the hopeful President candidate. Do you agree with NBC’s decision? “Mr. Robot” USA’s new cyber drama series has been picked up for a second season ahead of the series premiere. 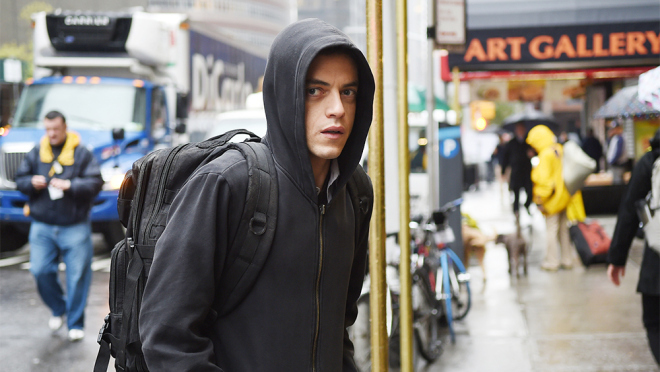 The cabler revealed Wednesday, the series following a young programmer, portrayed by Rami Malek, who works as a cyber-security engineer by day and as a vigilante hacker by night has received a second season order of 10 episodes. “Mr.Robot” airs Wednesdays at 10/9c on USA. 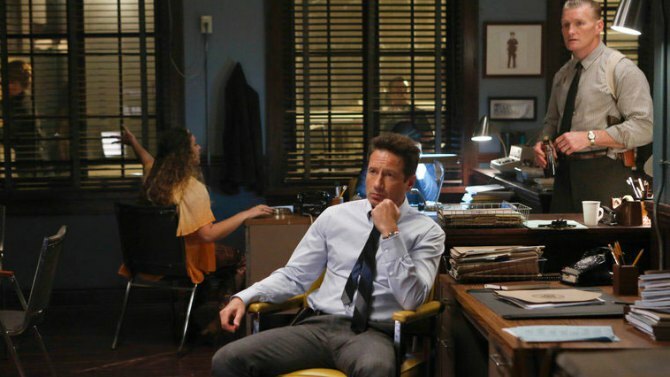 The Peacock network announced Thursday, the crime drama series “Aquarius” will be back for a sophomore season. The David Duchovny starring series was the first to follow Netflix’s roots by releasing all episodes online immediately following the premiere episode. AMC released a short clip of the upcoming new spin-off of “The Walking Dead,” “Fear The Walking Dead.” The promo features Frank Dillane, who portrays Nick as he runs for his life from the unknown.